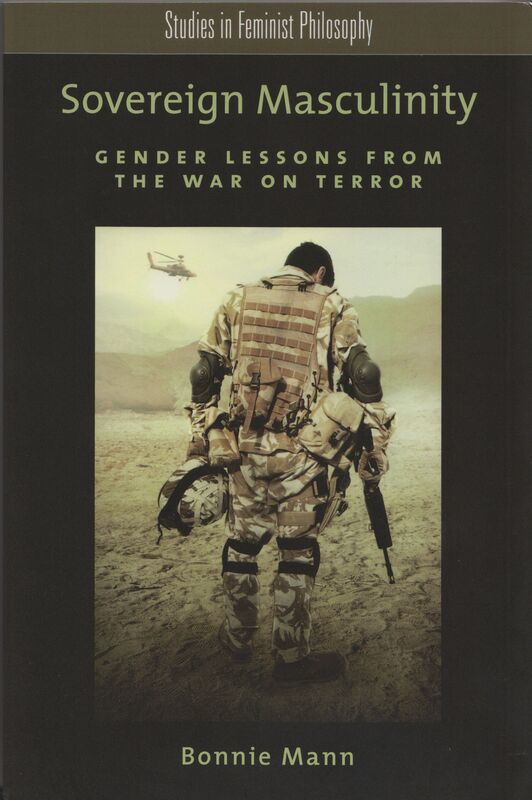 Sovereign Masculinity: Gender Lessons from the War on Terror is my most recent book, published by Oxford University Press (here). 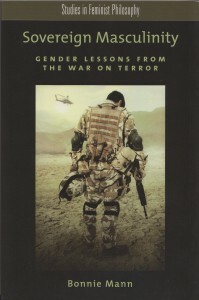 “After 9/11/2001, gendered narratives of humiliation and revenge proliferated in the U.S. national imaginary. How is it that gender, which we commonly take to be a structure at the heart of individual identity, is also at stake in the life of the nation? 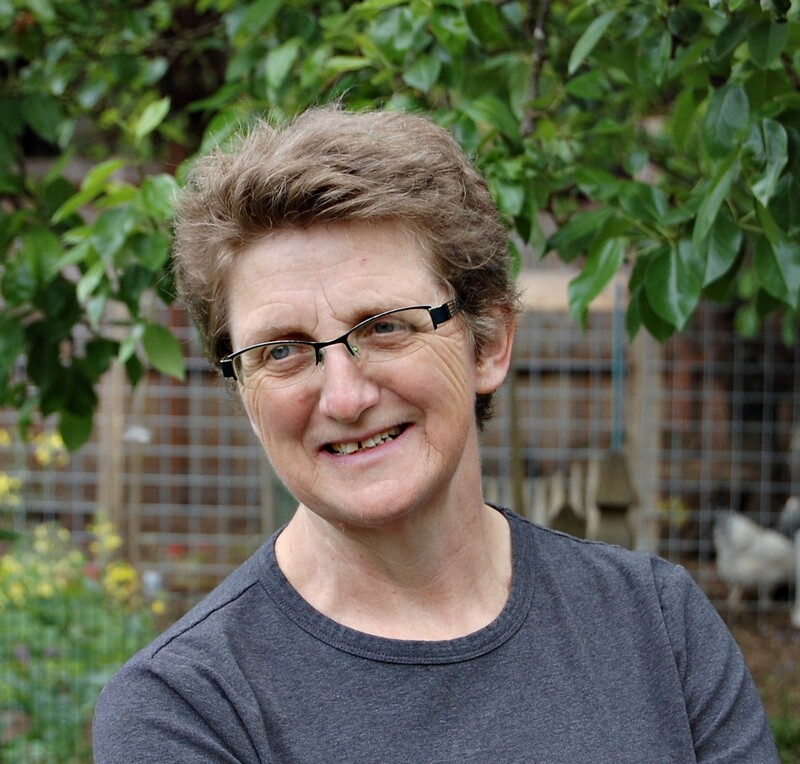 What do we learn about gender when we pay attention to how it moves and circulates between the lived experience of the subject and the aspirations of the nation in war? What is the relation between national sovereignty and sovereign masculinity? Inspired by a reexamination of the work of Simone de Beauvoir, the author exposes how sovereign masculinity hinges on the nation’s ability to tap into and mobilize the structure of self-justification at the heart of masculine identity. Posted on July 18, 2014 by Jon. Bookmark the permalink.